We participated to the MudaMini Vernissage where Water Hackers became a “production line” for water filters! At the end of the day we counted more then 130 filters! Christian Penny (LIST) did info presentations about water to a general public. 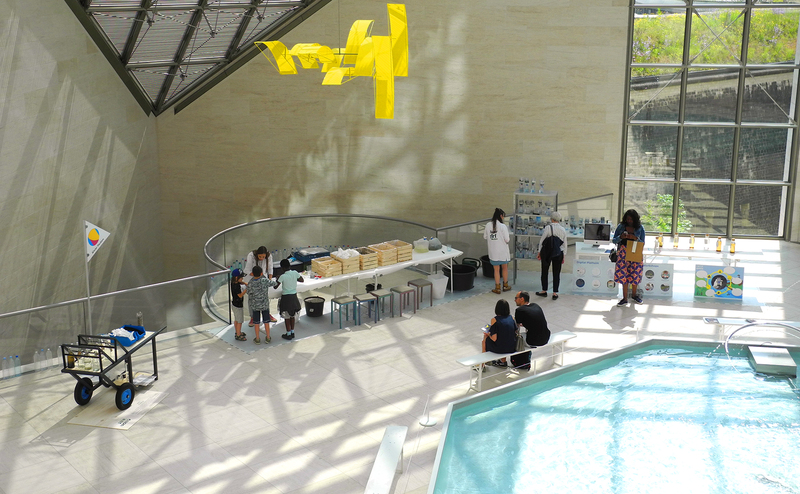 Thanks to Mudam for the support and we look forward for the next public workshops at MUDAM on the 14th-15th July and 8th– 9th September where you can discover how to make water filters!